Being a dog groomer comes with its fair share of challenges… but we want to take it to the next level! If you thought you were great at Would Your Rather games, then this should be easy. And if you hate making hypothetical decisions, well, let’s see how you do. Keep scrolling to take the hardest Would Your Rather quiz for certified dog groomers… EVER! Groom a grumpy senior pooch? Use high-quality clippers always with the same comb attachment? Use cheap clippers but be able to use any comb attachment? Have every canine client come in badly matted? Have every canine client arrive twenty minutes late? Dye a dog’s fur bright pink? Give a dog a perm? Have clients not explain how they want their dogs groomed? Have clients explain how they want their dog groomed in depth? Have to groom all dogs’ fur to be perfectly circular? Only be able to trim all dogs’ hair (no shaping for you!)? Never be able to have dogs of your own? Never be able to groom dogs again (career switch time!)? Be a competitive dog groomer? 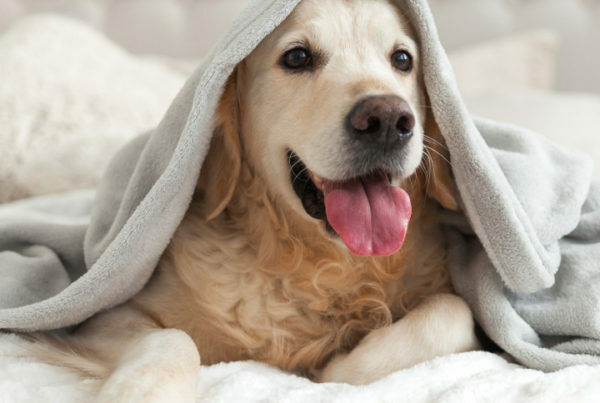 Be a groomer in a dog shelter? 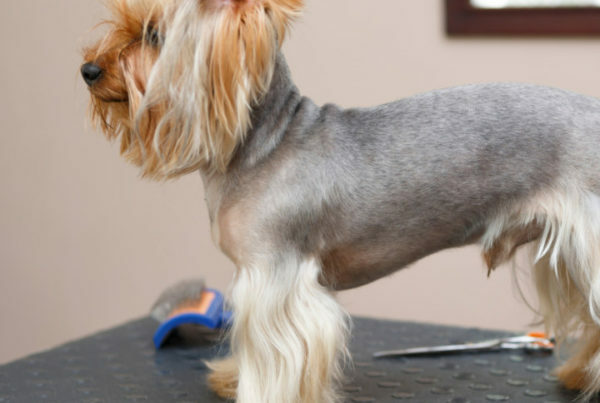 Ever considered the reasons you SHOULDN’T become a dog groomer? Check them out here. 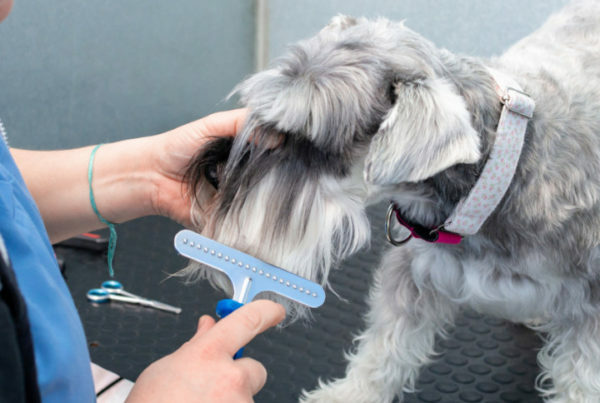 Quiz: What Should You Do With Your Dog Grooming Certificate?